Donna has been in the Interior Design business for decades and has experience in Commercial, Residential, Hospitality, Multi-Family, Retail and Health Care Design. Areas of specialization include Remodeling and New Construction. 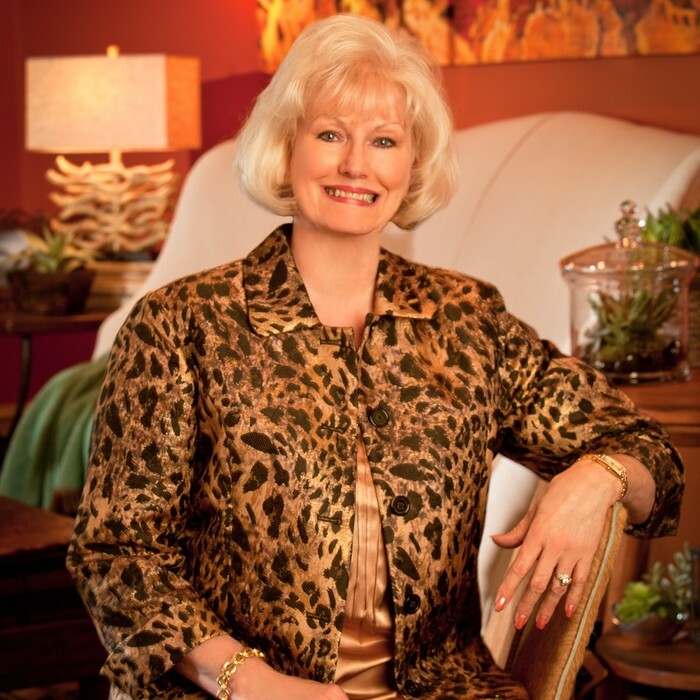 She is an active Professional Member of ASID, TAID, and is licensed by the State of Texas. She served on the ASID-TGCC Board in several capacities, chaired numerous committees, and served as President 2005-2006. She also served on two National ASID Committees. In October 2012, Donna received the ASID Medalist Award. This is awarded at the National level to a member that has dedicated the most time, energy, creativity and support to ASID and their local Chapter. Donna was also named one of the 2013 Luxe Interiors+Design Gold list Designers and her work has been featured in numerous design publications. The greatest compliment she can receive is when a client says "I love it, it's beyond my expectations! ".